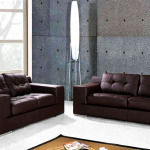 The California corner sofa is a contemporary design with authentic appeal. This super comfortable sofa has large seats which are pocket sprung with a generous amount of high density foam to provide maximum comfort. 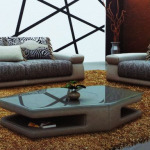 Sofa has removeable seating cushions and comes with cyclindrical style arm rests and cushions. Matching ottoman available as optional extra. 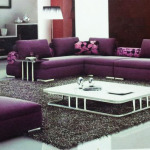 Available in a range of fabric and leather finishes. Be the first to review “OPA36” Click here to cancel reply.